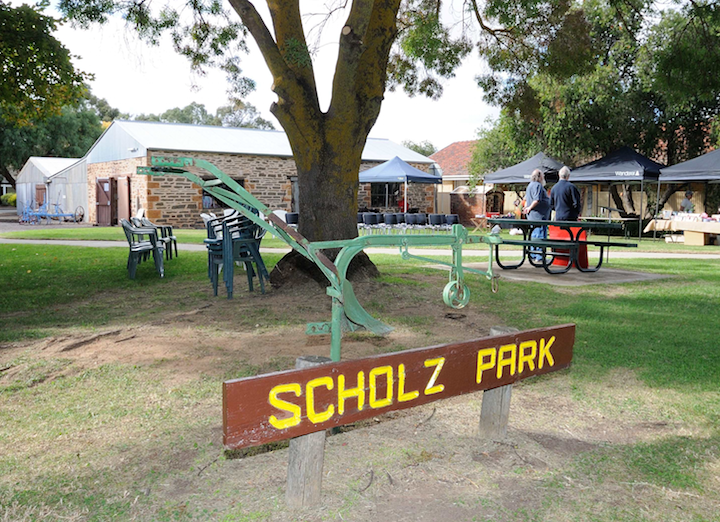 Located in the ‘Scholz Park’ at Riverton, South Australia. 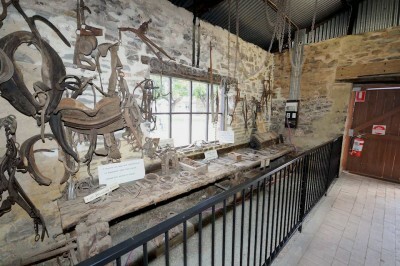 The Riverton Forge is another gem from a bygone era tucked away in the beautiful heritage town of Riverton. This rustic pearl is awash with historic machinery and items from the early 1900’s. 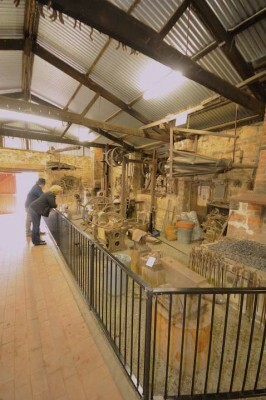 Whilst it has three forge’s, only two are functional at this stage. 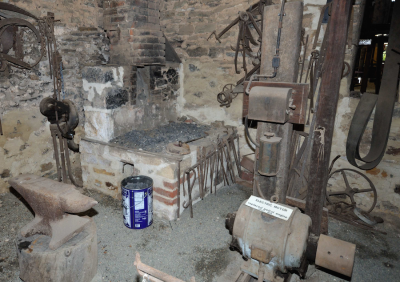 The forge building has received extensive renovations to stabilise the stonework and has been fitted out with many safety enhancements to improve the public’s safety. There is improved lighting, floor coverings and walkways, and more space than ever to allow 4 smiths to work, 2 to a forge. 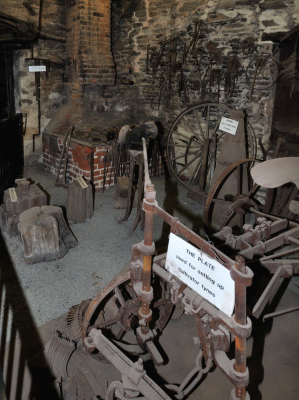 From April 2016, our members have had exclusive access to the forge. We had a great day working the fires and entertaining the visitors. 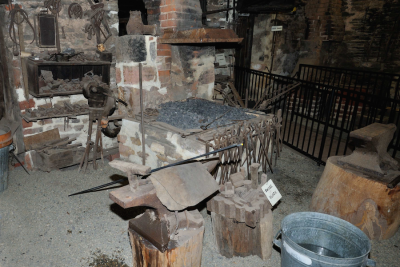 Whilst the forge is open on Sundays from 1 pm till 3 pm as a static display, ABASA members attend the last Sunday of each month to operate the forge fires. It should be noted that this is a unique location for those members living in the North and Mid North areas. 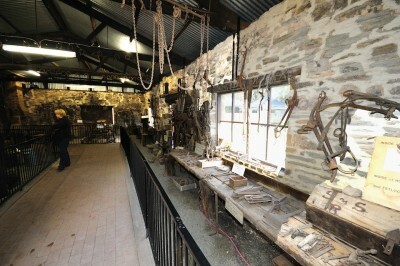 Displayed items are clearly labelled and laid out well. The stonemasons work is clearly evident on the walls and flues.